Our New Fence for our elephant | Elephant Sanctuary Park in Chiang Mai (Thailand). Our new project that want to let our elephant roam and free in our park by make a fence to them. 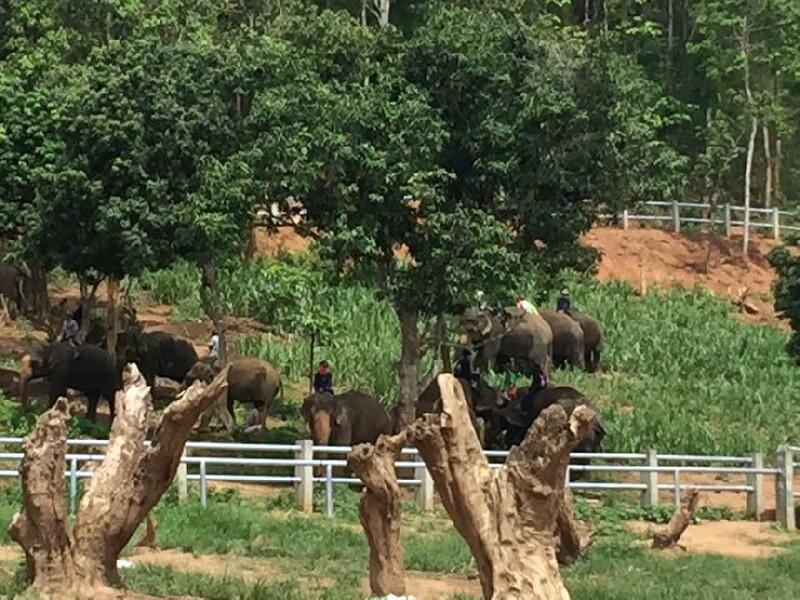 Now is already done and every morning our elephant walk for free.